Home / English / Cake Smash Limited Session is Coming on 8th Sept! Have you ever stopped your baby from making the mess? Does your baby enjoy to feed himself? Do you know that your baby’s world is much more interesting than yours? 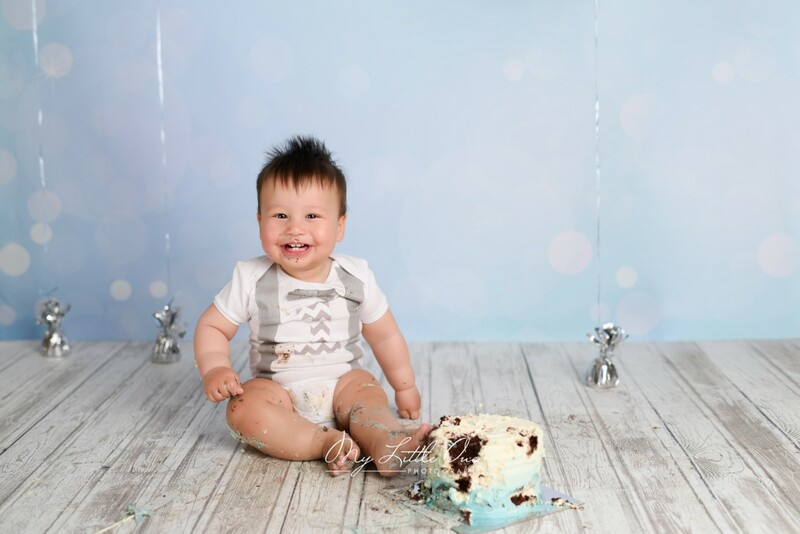 So, Cake Smash is a great way to show your baby’s talent out! Your baby will enjoy his/her creation and have a lot of fun. You will love to see your baby’s big smile. Prepare a gift which Your Baby Likes rather than You Love. Q1. When is the perfect timing for Cake Smash? A: Cake Smash is for babies who are 10-16 months old. Babies around this age are interested in Self Feeding. Some of them are able to feed themselves. Q2. Is it too cold for my baby to sit on the floor during the photography session? A: All photography shootings are based on the baby’s safety and health. The temperature of our studio is 25℃. Also, we put 2 more layers under the background floor. Q3. 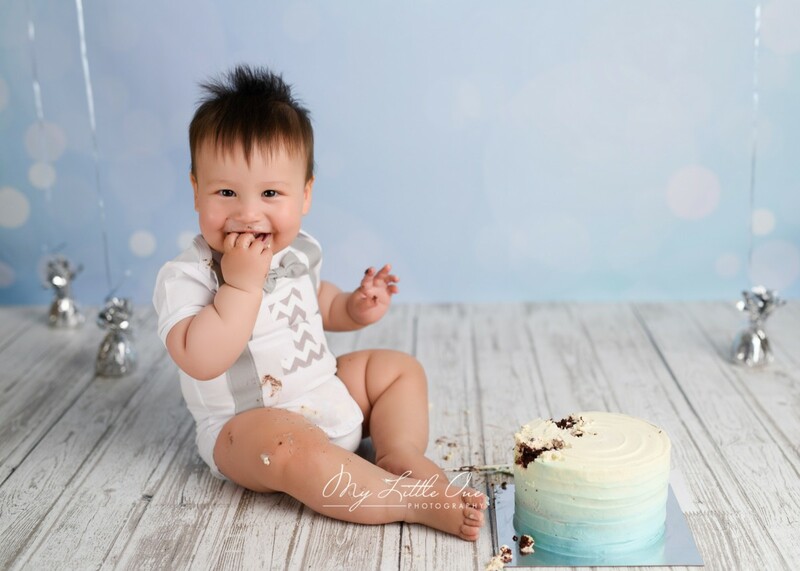 How could I wash my baby after Cake Smash session? A: We provide baby bathtub, shower gel, body lotion and towels to parents. You can use these to wash your baby simply. If you still concern about the room temperature, you can only wipe your baby with the hot towel we offered. Q4. Is this cake safe for my baby to eat? A: All cakes are provided by Pink Paisleys. No preservative or leavening agent is included in cakes. To make sure your baby’s health and safety, Ruby(one of the owners of Pink Paisleys) bakes the cake one day before the session. If your baby has an allergy issue, please let us know when you are booking the session. We have more options on the cake, for the instant, Egg Free Cake. Q5. 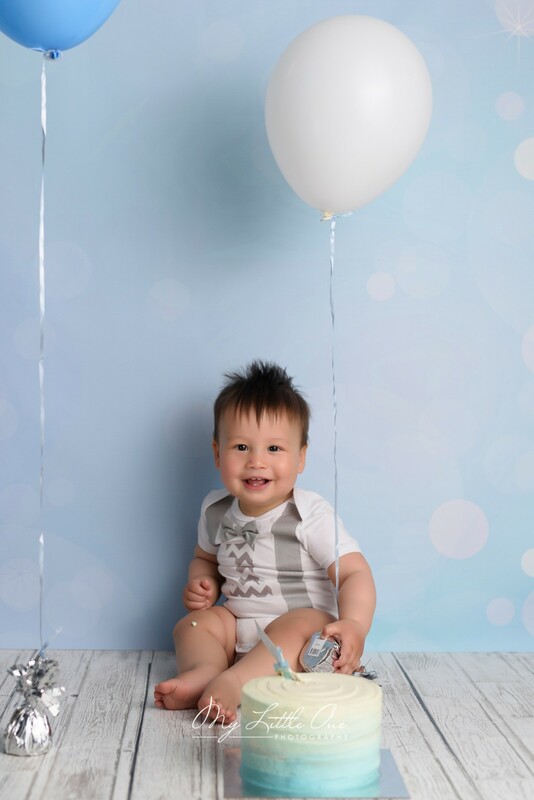 My baby didn’t corporate well in the previous photography sessions. 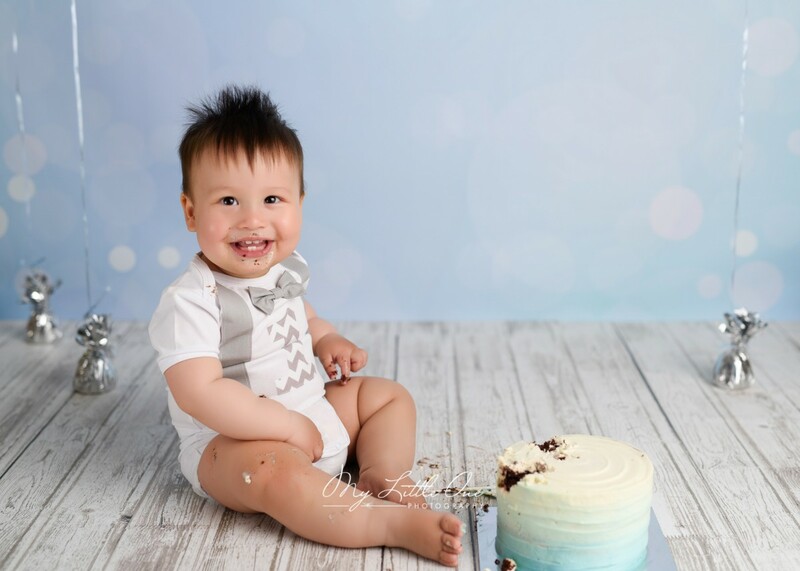 Will Cake Smash work for my baby? A: This is why we recommend Cake Smash to a 1-year-old baby. Babies enjoy to grab food and feed themselves. However, it usually makes the mess. 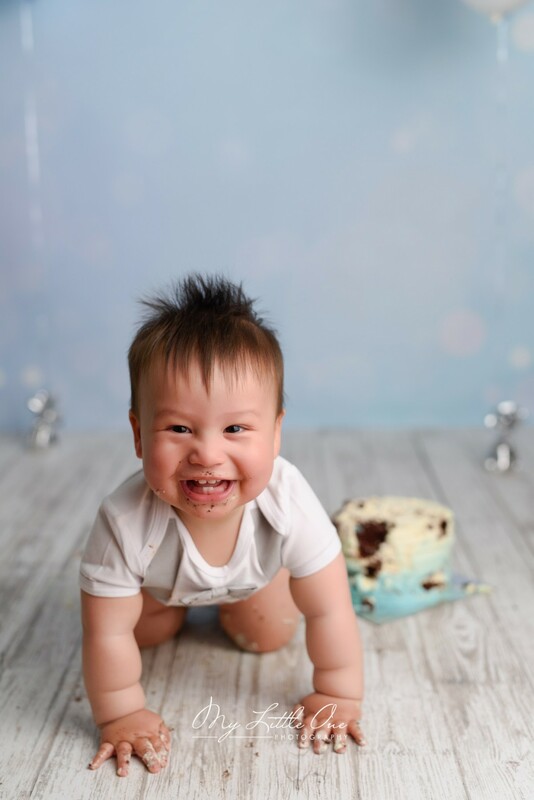 Cake Smash can attract your baby’s attention and make them focus on the cake. At the same time, our photographer can capture your baby’s smile efficiently. Q6. After the session, can I take away the rest cake? * For more questions, please feel free to contact us.